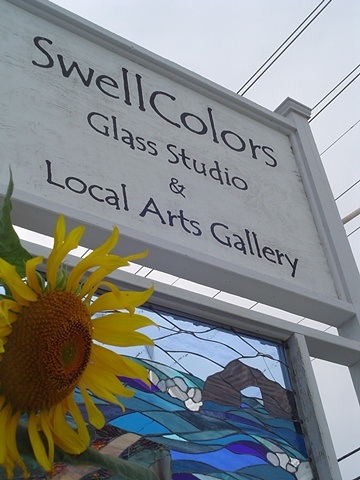 SwellColors is open daily from 10-5. 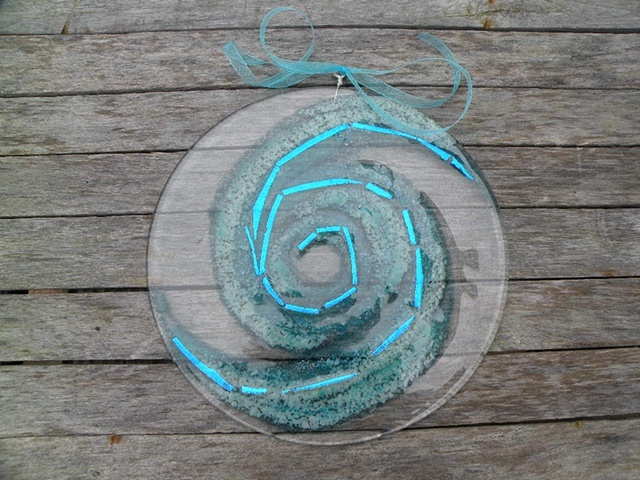 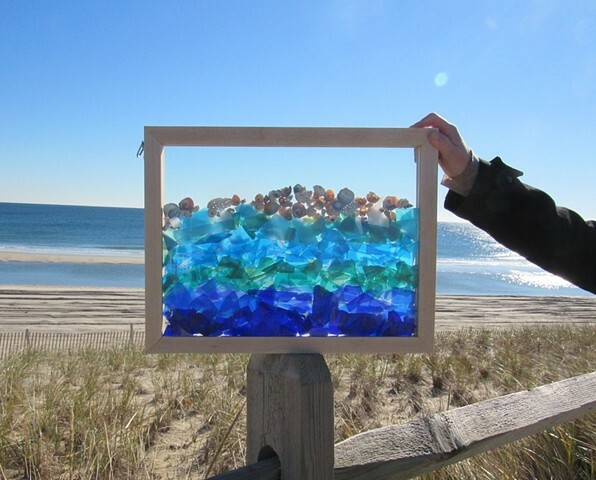 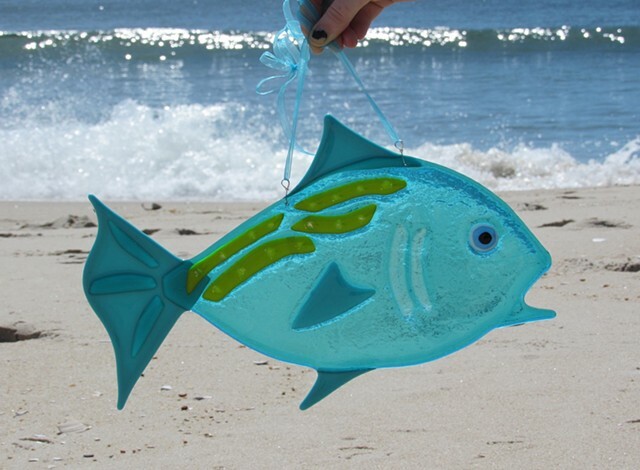 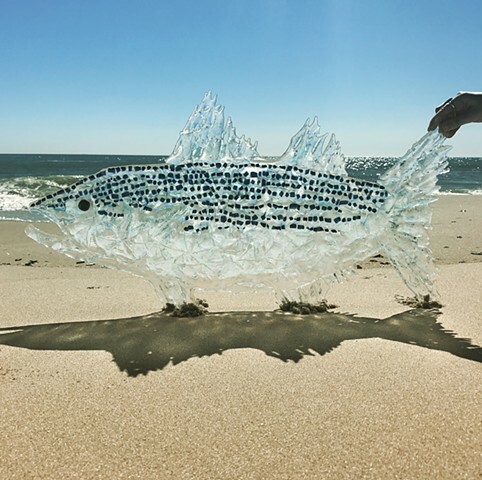 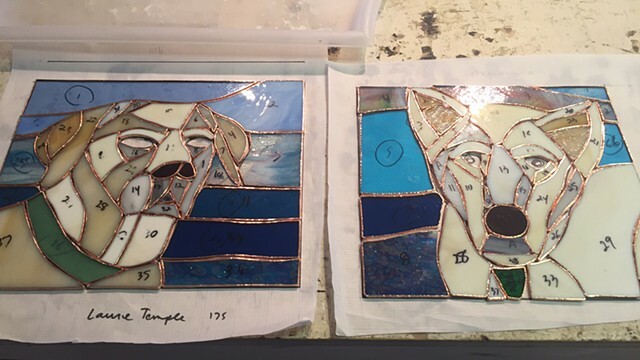 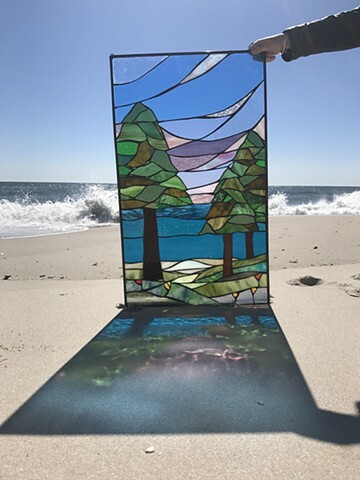 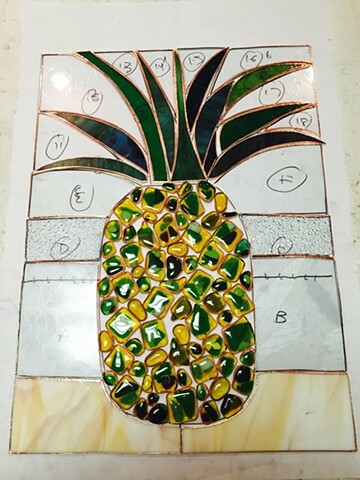 Original glass art. 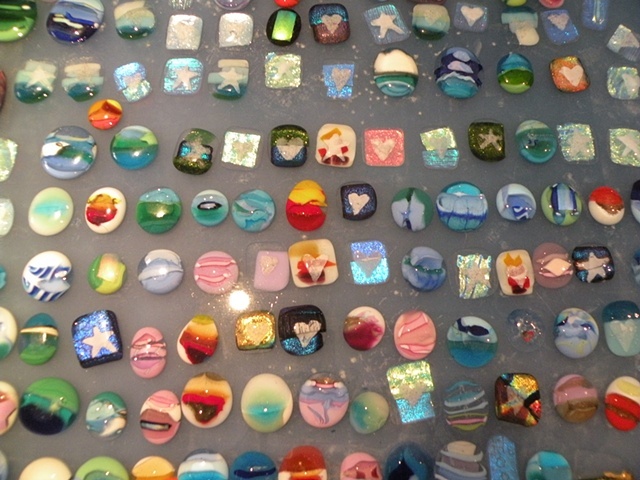 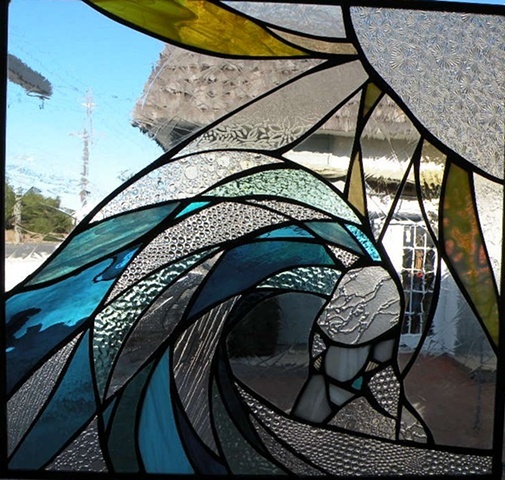 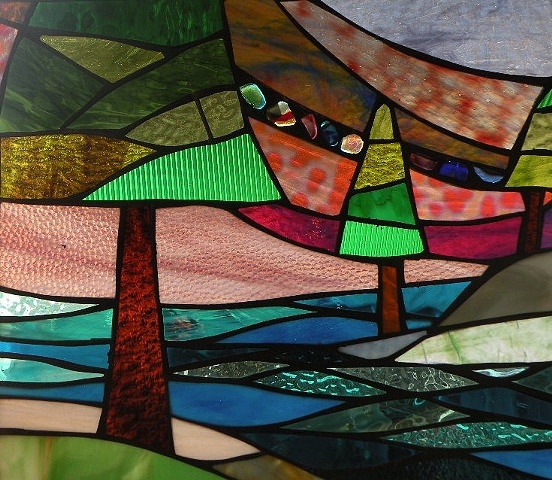 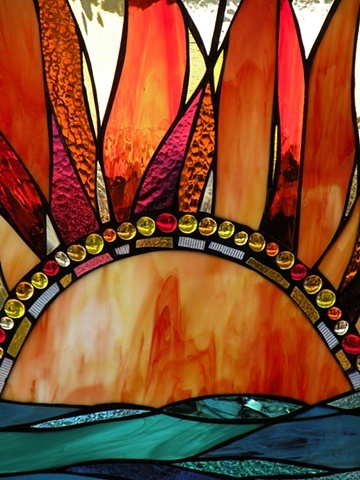 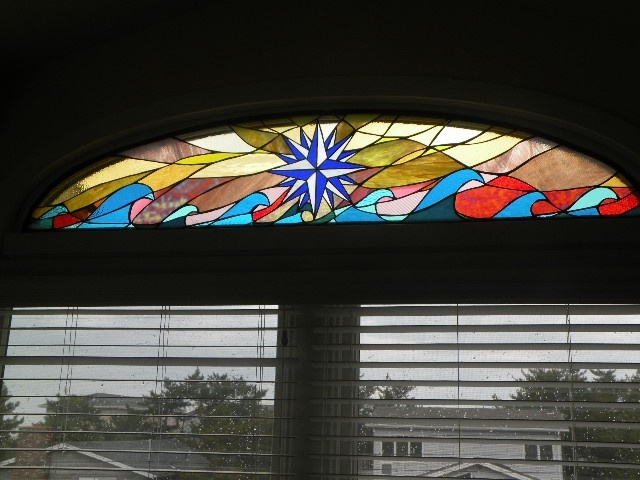 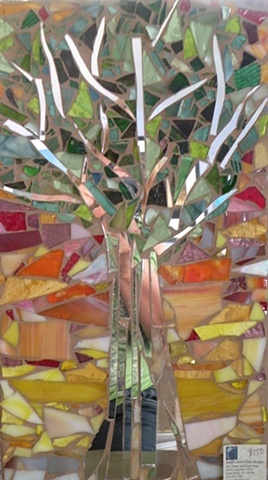 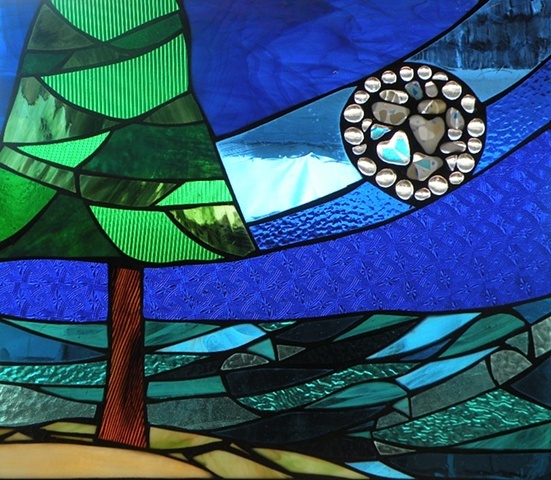 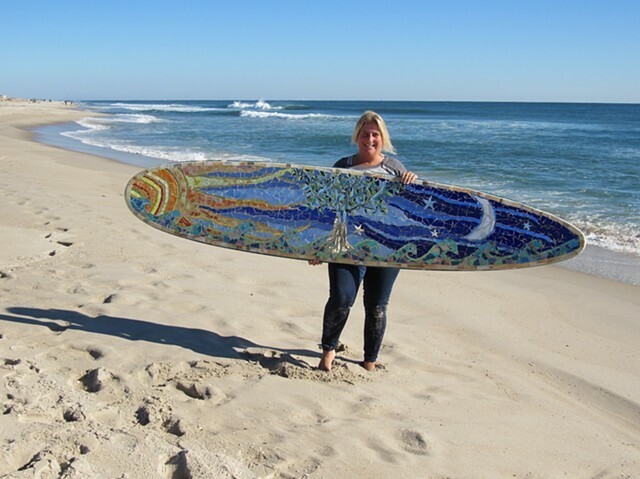 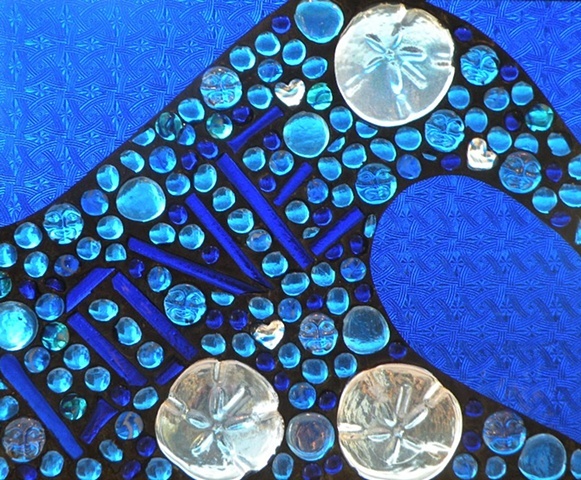 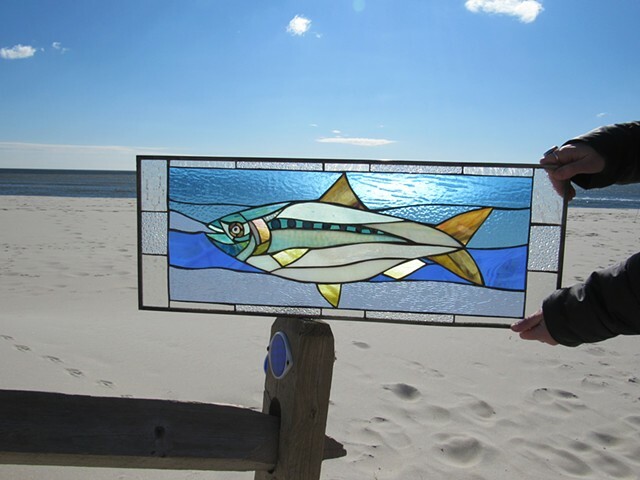 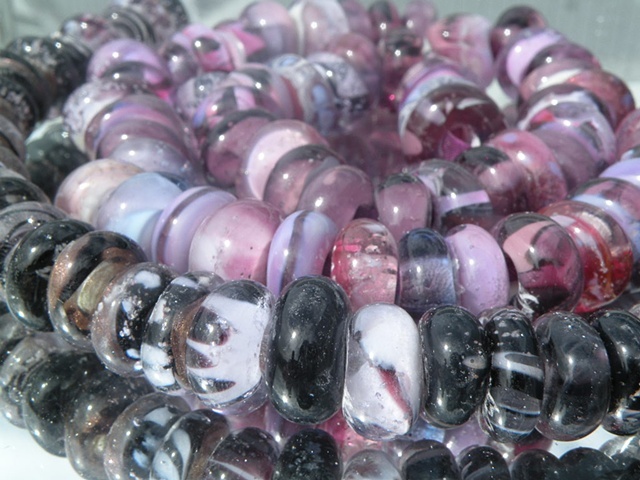 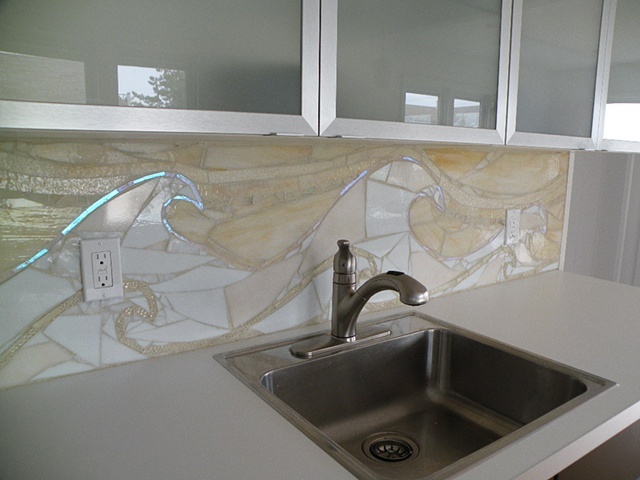 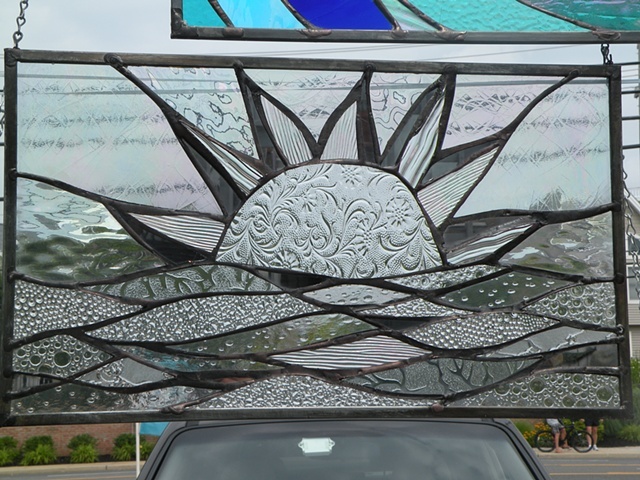 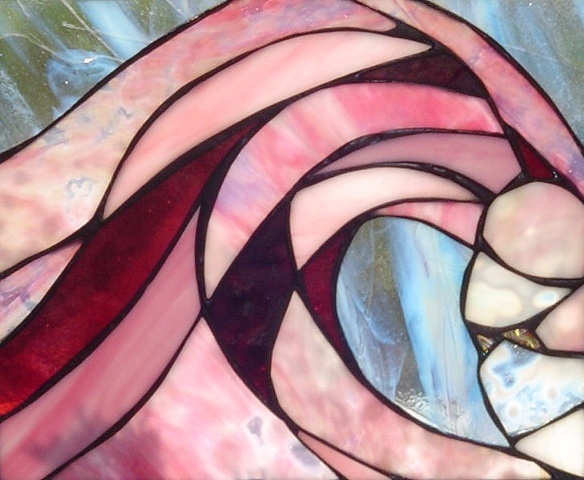 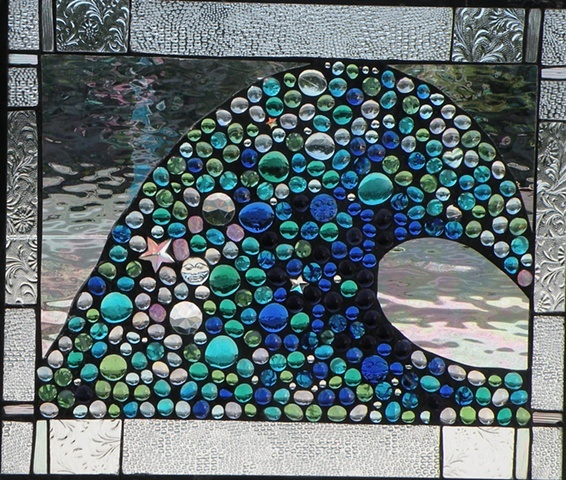 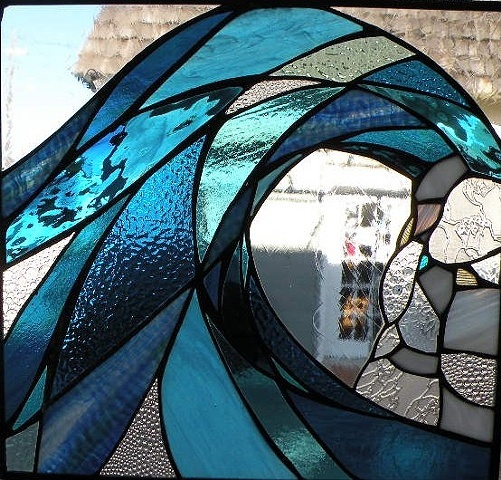 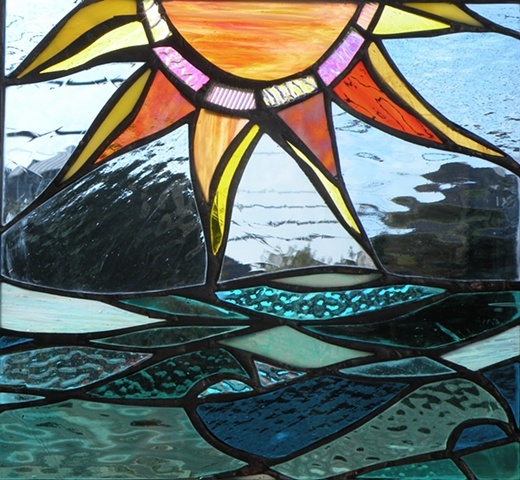 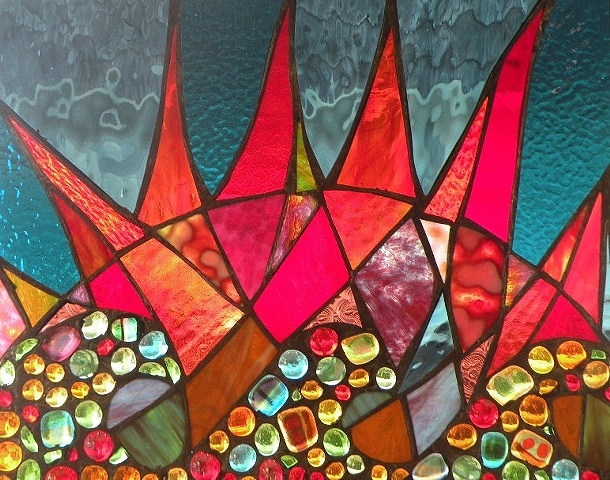 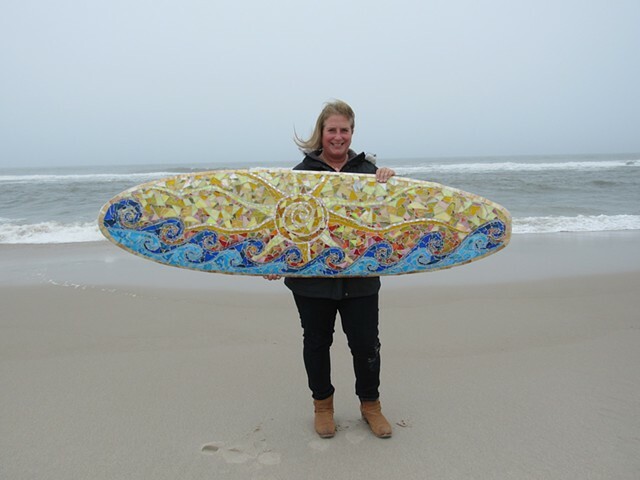 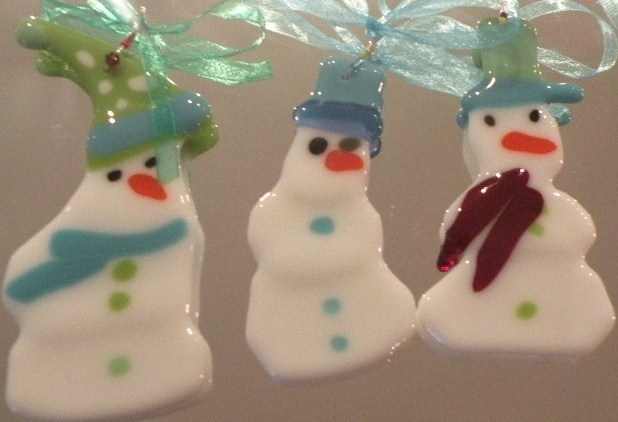 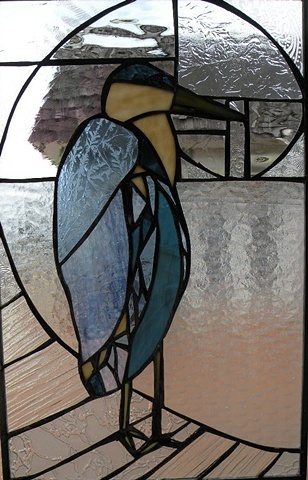 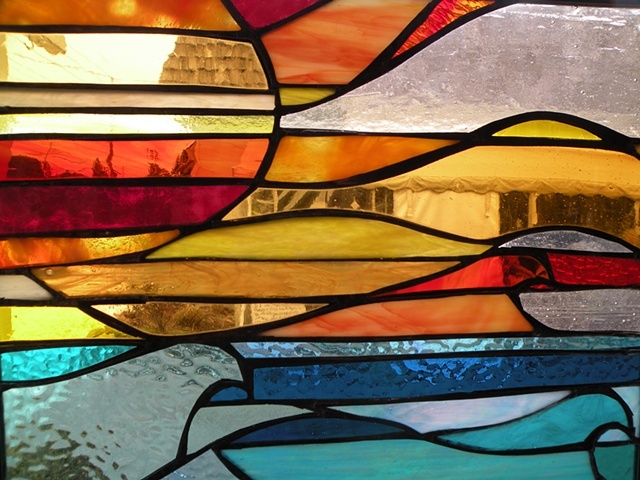 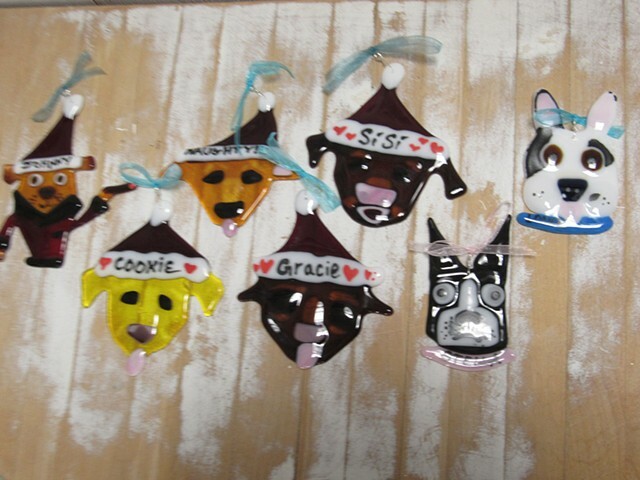 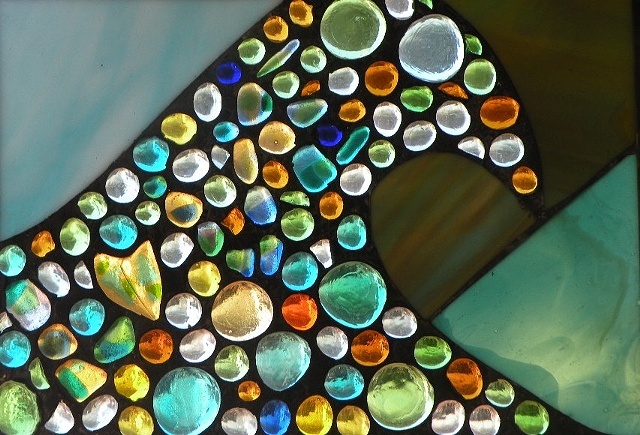 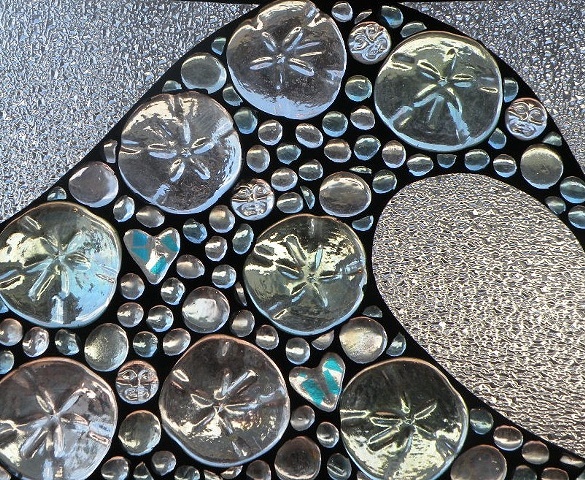 Stained glass, glass mosaics, fused glass and more.